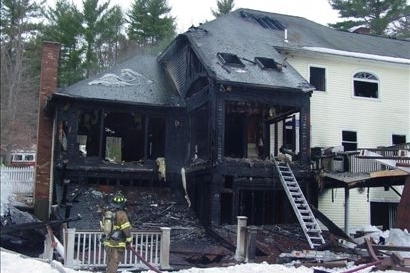 Nashua NH Public Insurance Adjusters | Pipe burst, ice dam, water damage claims experts. Winter storm insurance claim experts helping Nashua NH home owners and business owners with frozen water pipe bursts, ice dams, and structural collapse insurance damage claims. How we can help Nashua, NH residents and business owners with insurance claims. Global Patriot Adjusters is a public insurance adjusting company birthed and built on the goal of bringing every dollar deserved to clients from an insurance claim. We maintain the best reputation in the Public Adjuster business because we take every claim for every client as a project with personal ownership and accountability. We specialize in storm damage, roof leaks, heating & hot water leaks and more. 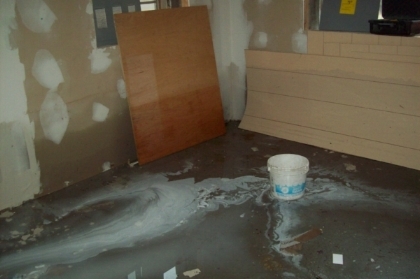 We specialize in snow damage, water damage, ice damage, plumbing breaks & leaks and more. Nashua, NH is located in Hillsborough County and has a population around 86,494. Nashua is the second largest city in New Hampshire and has been voted the number 1 best place to live by Money Magazine twice. Nashua lies right on the border of Massachusetts with neighboring towns like Amherst, Pepperell & Dunstable MA. The climate in Nashua is very dry and cold in the winter and hot and humid in the summer. However being located in the northeastern U.S. means that all weather is subject to change at a moments notice.